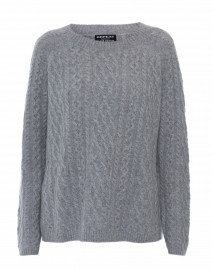 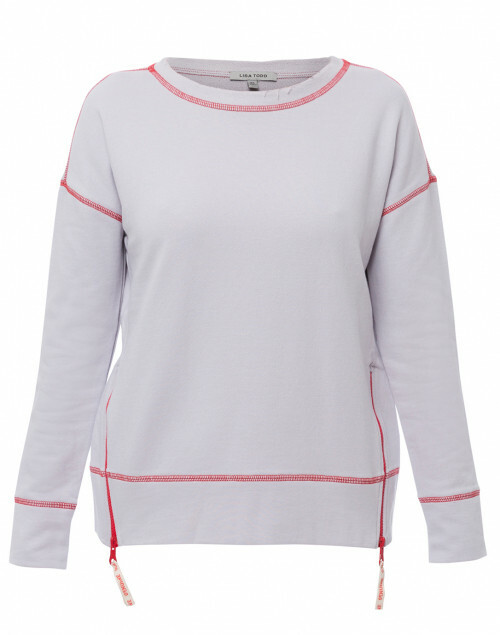 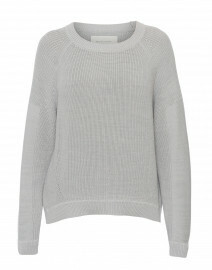 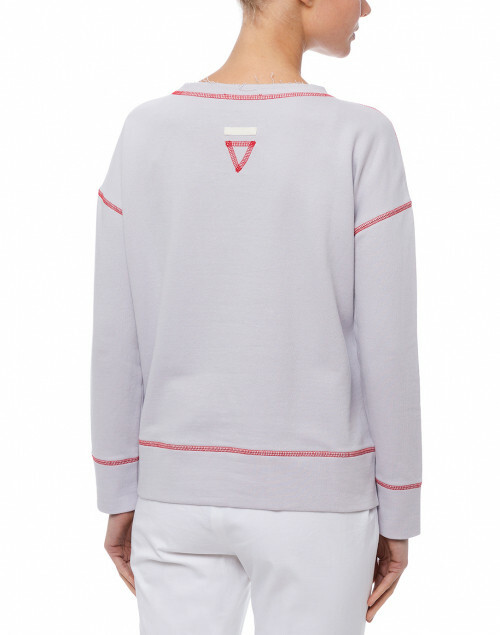 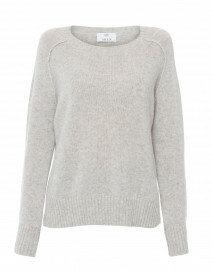 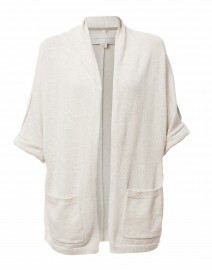 Lisa Todd's light grey sweatshirt will bring a fresh feel to understated weekend looks. 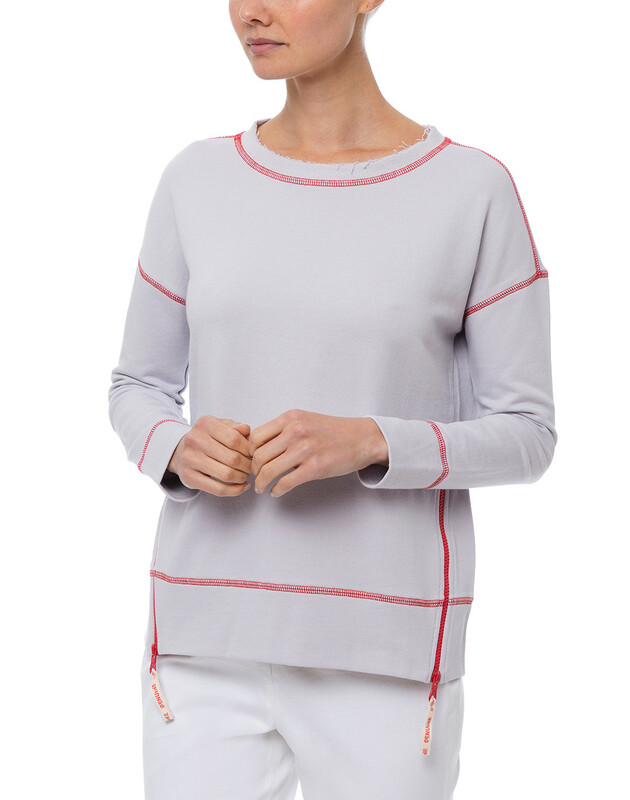 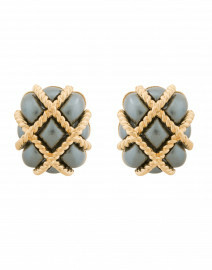 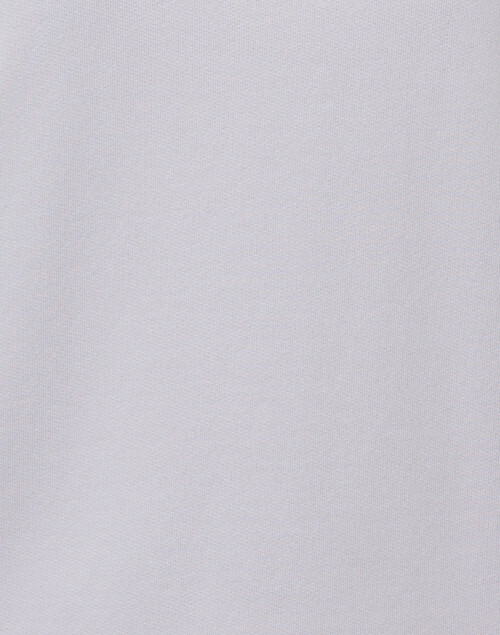 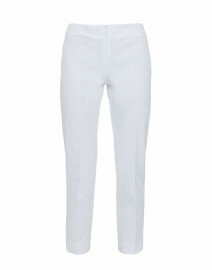 It's cut from a soft, lightweight cotton fabric and has a relaxed shape. 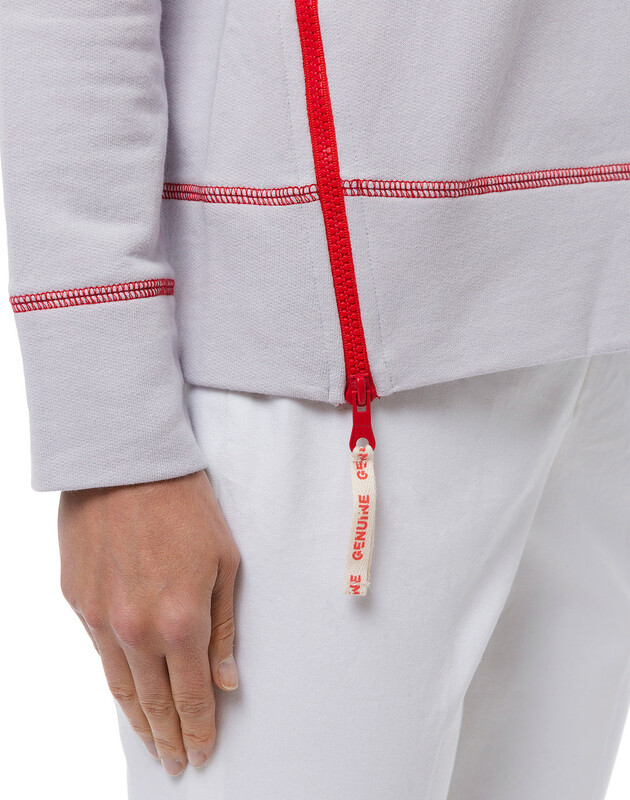 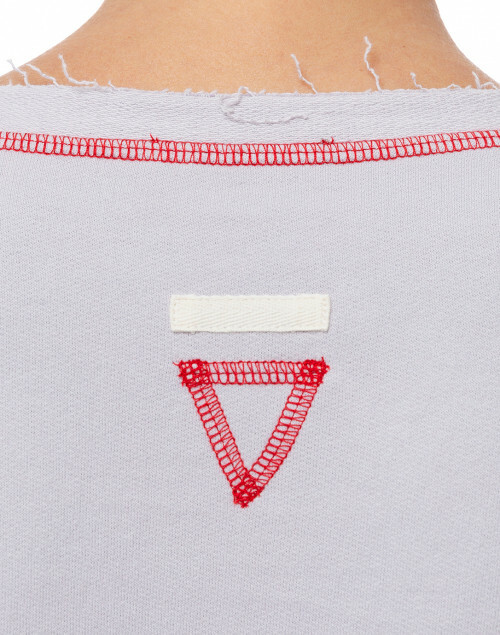 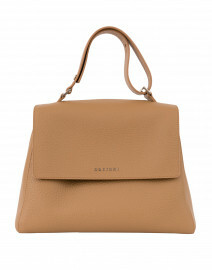 It features a red topstitching and zip-up details on the hem for a modern effect.